Some of you may remember a few years ago when a presidential candidate made a famous quote, “It’s the economy, stupid!” While some people might think that, if it were true, Obama would never have been elected to a second term. Obviously, there’s a lot more that goes into what motivates people than just money. I have had the responsibility of working with some of these like-minded people. After being in the Missouri State Legislature for eight years, one gets the idea that money is the only essential element. Fortunately, I have been able to refresh myself with those who know better. 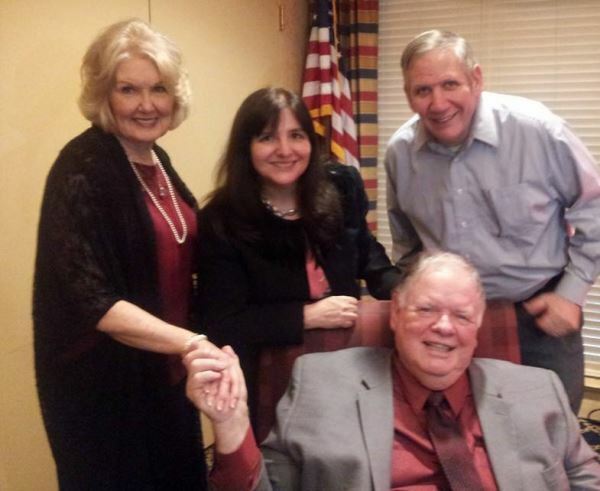 Pictured are Harold’s wife, Joan Hendrick, me, Bernie and Harold Hendrick, sitting. A few weeks ago, we were invited to a birthday party for a St. Louis legend, Harold Hendrick. Harold is best known for doing a radio program on Bott Radio Network called, “Encounter”. It is an honor to know a godly man who, for decades, has faithfully confronted the shifting culture with Christian principles. Some financial experts are predicting the economy is due for a collapse that could come at any time. With international trade and the global economies merging into one “Flat Earth”, the interlocking mechanism means we could all go down together. 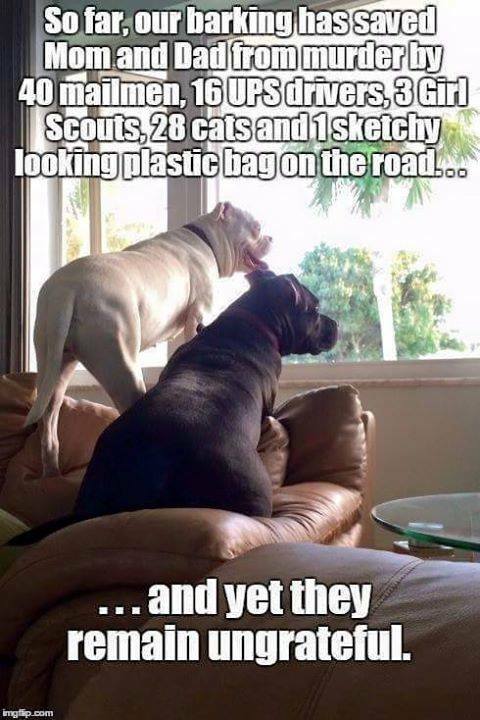 It is like predicting the weather. Whether you say it will get warmer or cooler, you have a good chance of being right, at least in the short term. It’s time for some hope! Instead of predicting doom and gloom, my guest, Financial Expert Doug Tjaden, gives us a positive perspective on some of the free market surprises that have emerged. You will be encouraged to know that we still have options. 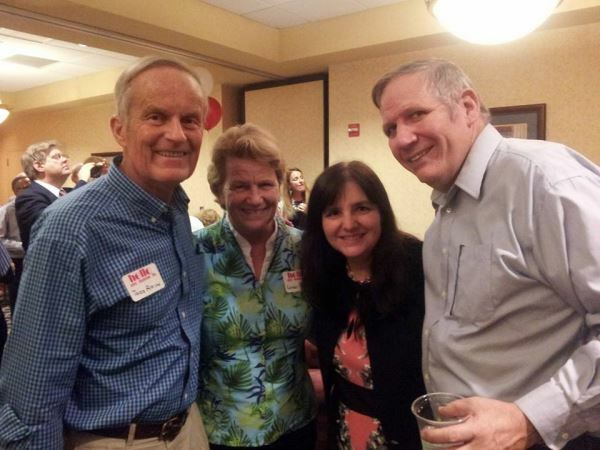 At the party, we bumped into former Congressman, Todd Akin and his wife, Lulli. The best option is to invest in relationships. Spending your time with honorable, wise and like-minded friends is important. Money will come and go, but the most important people will be in our lives no matter what happens. 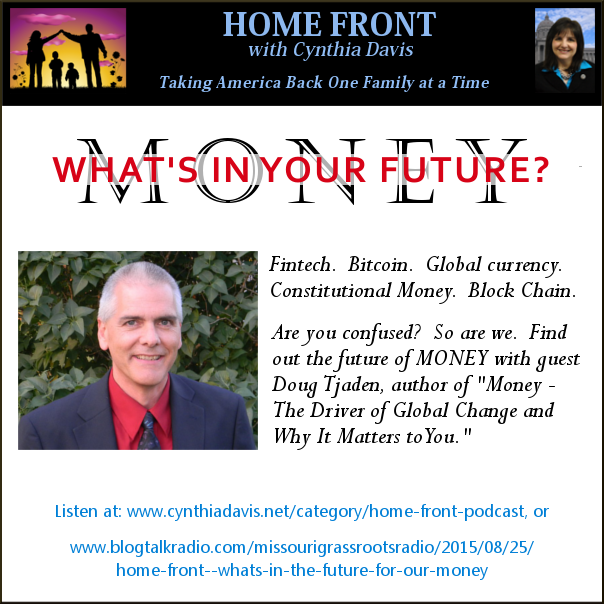 If you want to hear some cutting edge information about the world economy, you will enjoy our podcast, Home Front. 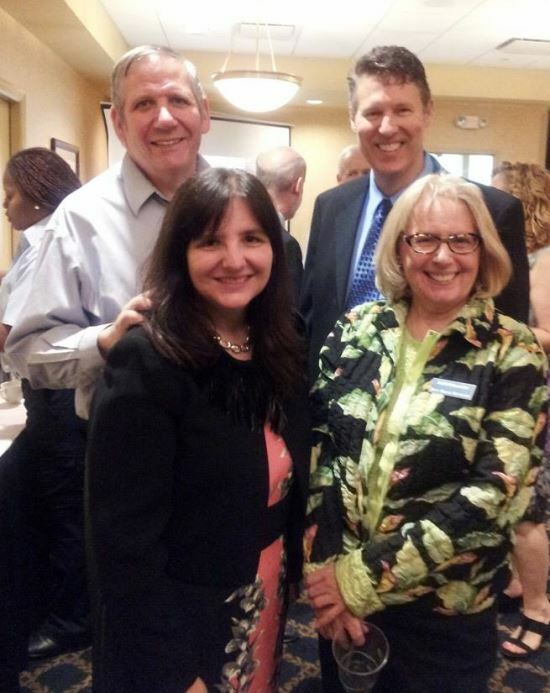 With two of our special account representatives from Bott Radio Network, Jim Mills and Bobbi Schuessler. 1.) Become informed. Bitcoin, buying precious metals and FinTech are all complicated. There are few shortcuts to doing your own research. Listen to our podcast to learn the basics and to understand more about where we are headed. You will be encouraged to know that there are good answers out there. What’s in the Future For Our Money?